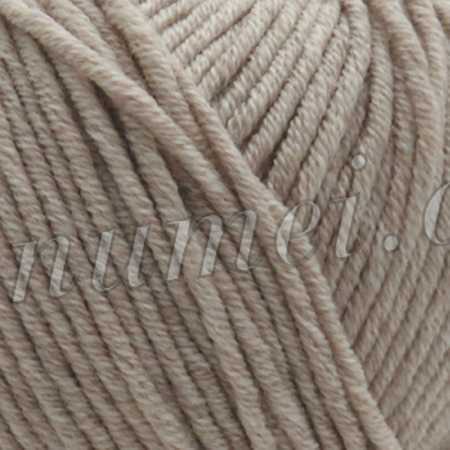 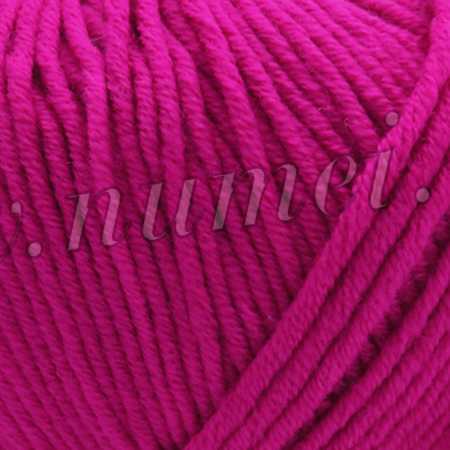 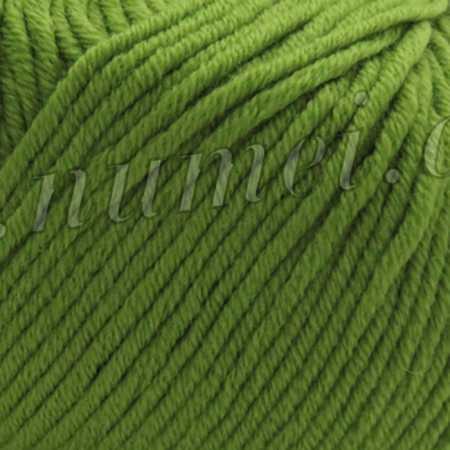 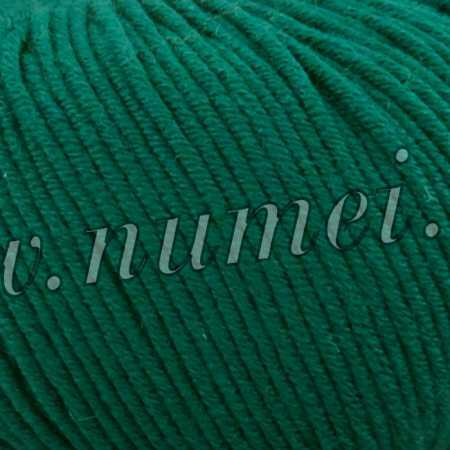 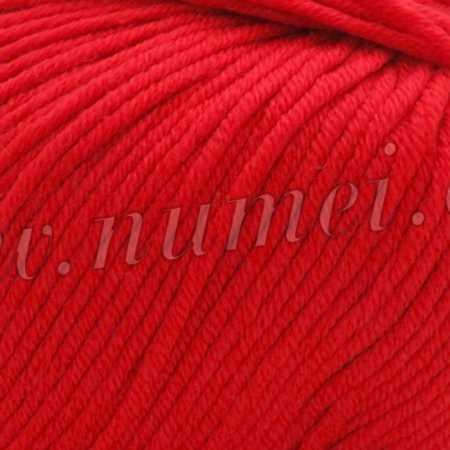 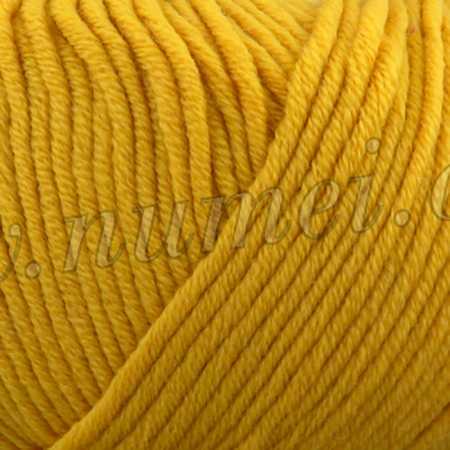 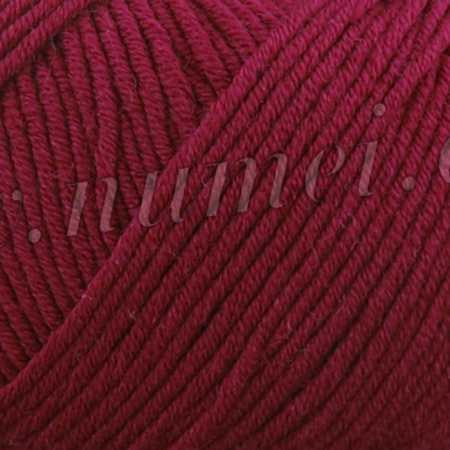 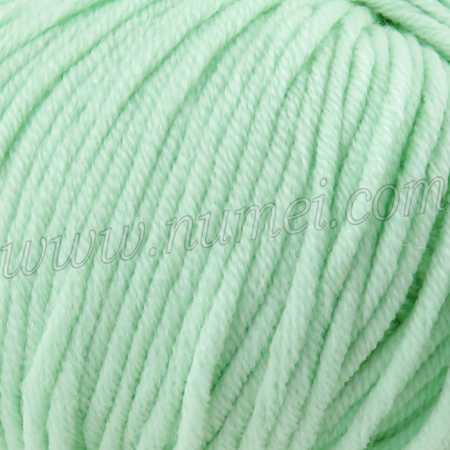 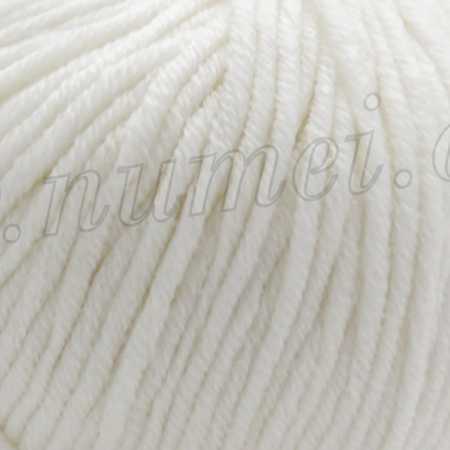 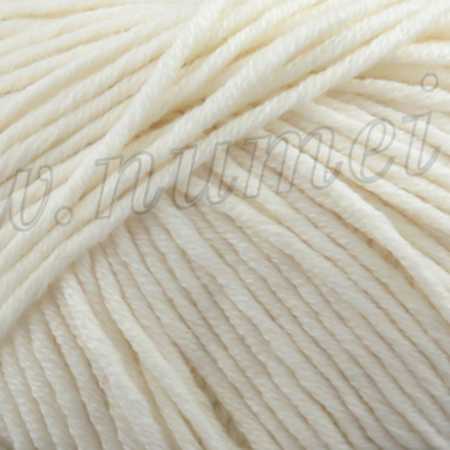 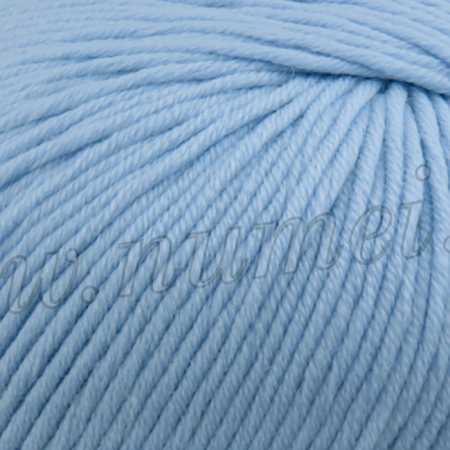 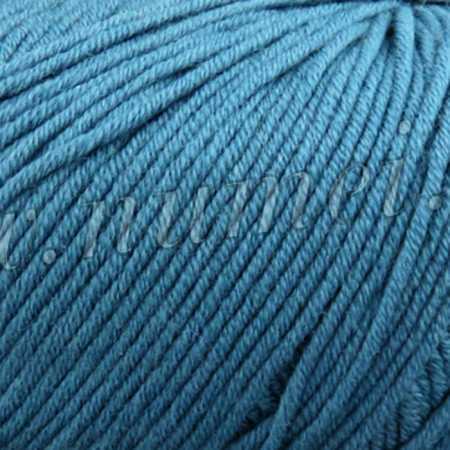 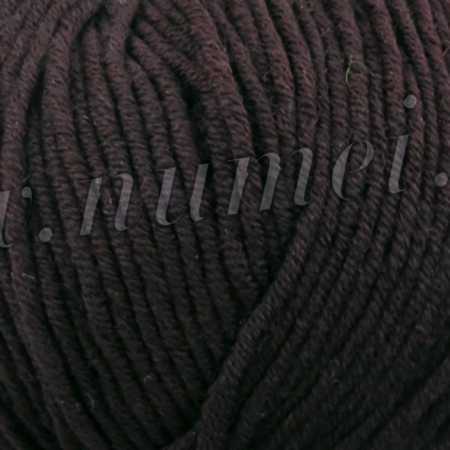 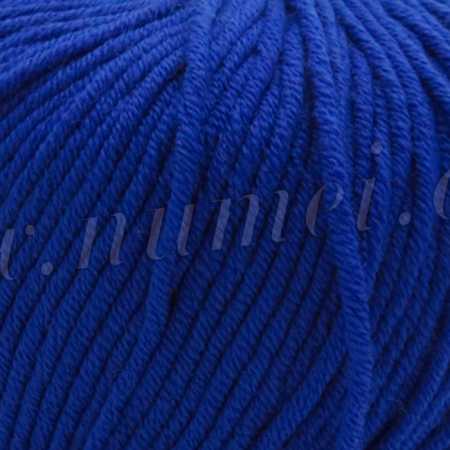 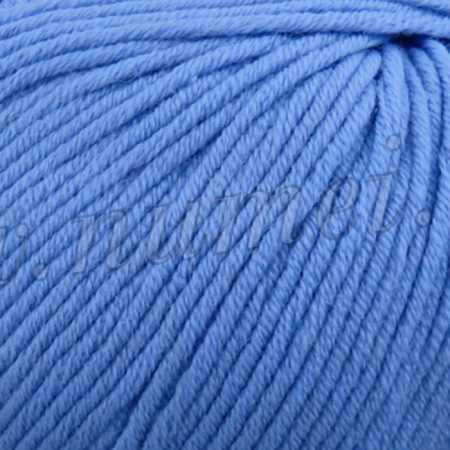 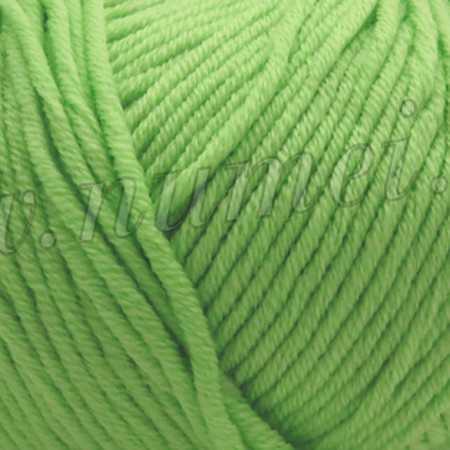 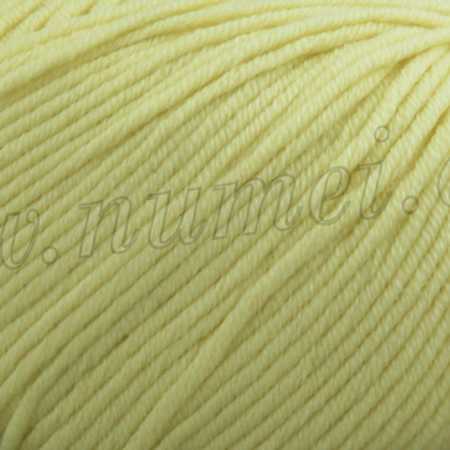 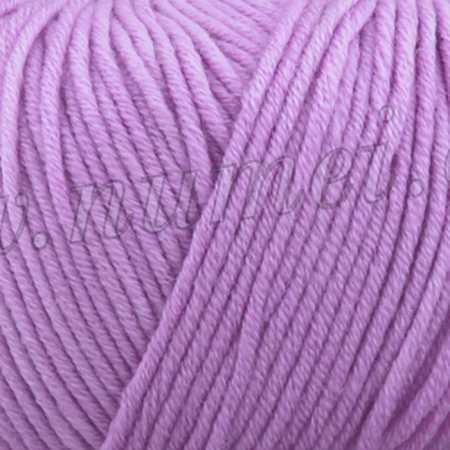 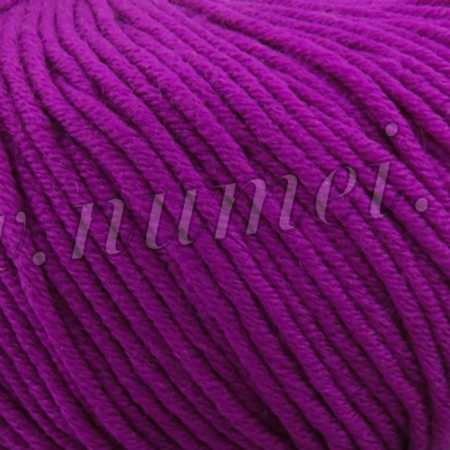 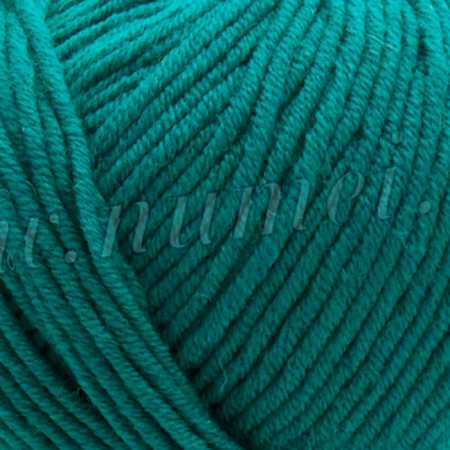 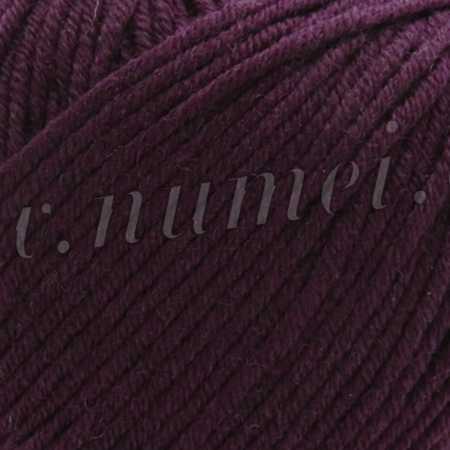 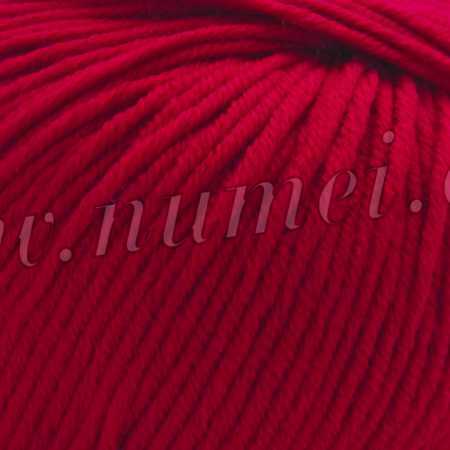 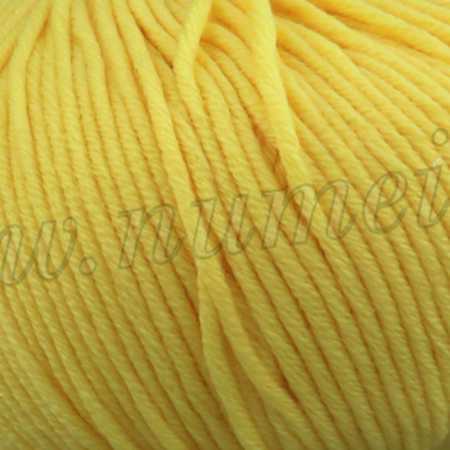 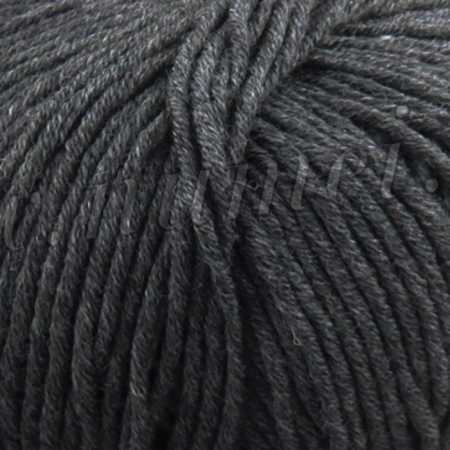 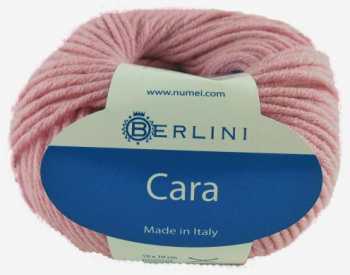 Superwash Worsted Merino Wool Yarn at NuMei Yarn | numei.com is the worsted weight version in the Merino Velvet line of super soft, machine-safe merino wools. 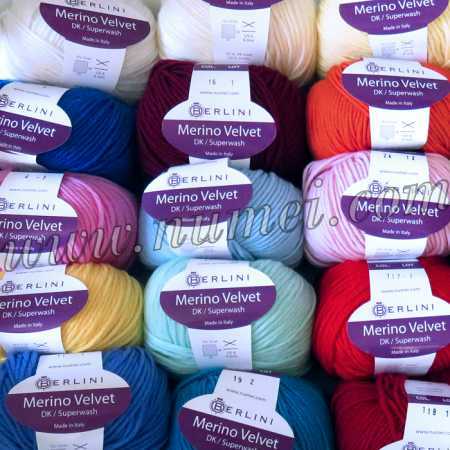 Carefully crafted from top quality 19.5 microns merino wool, Berlini Merino Velvet Worsted is super soft, luxurious, warm and itch-free. 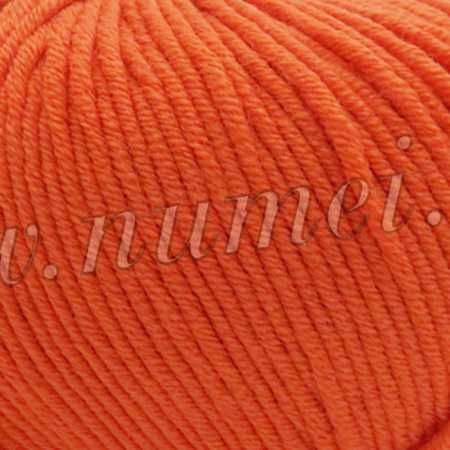 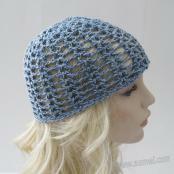 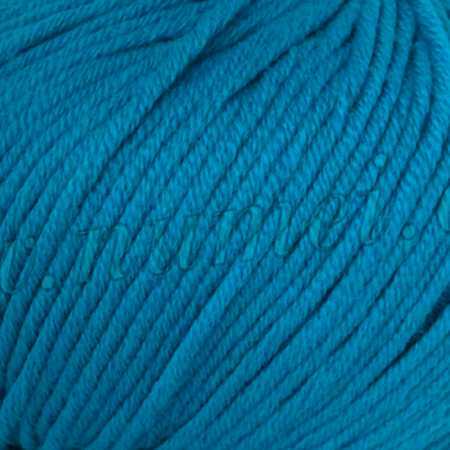 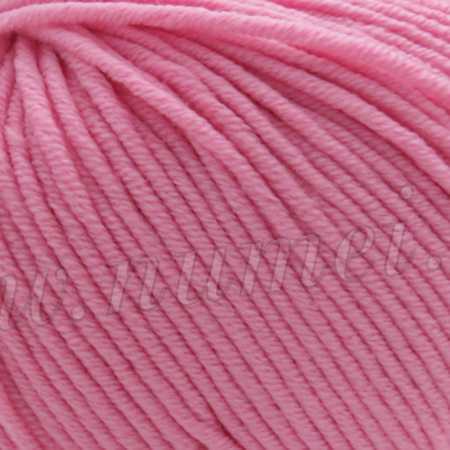 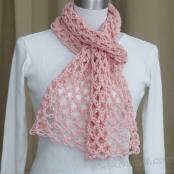 It is an ideal yarn for items to be worn or held next to the skin and is perfectly suited for babies. 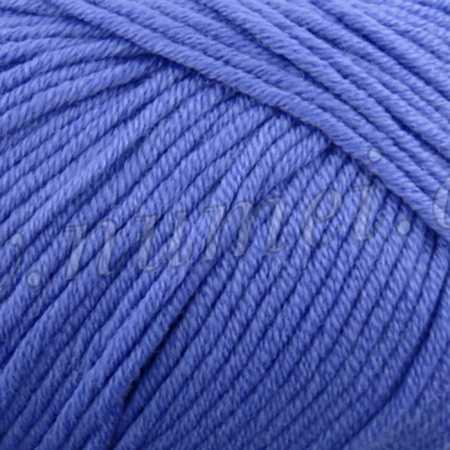 It is superwash treated, making it easy to care for and ideal for every day use. 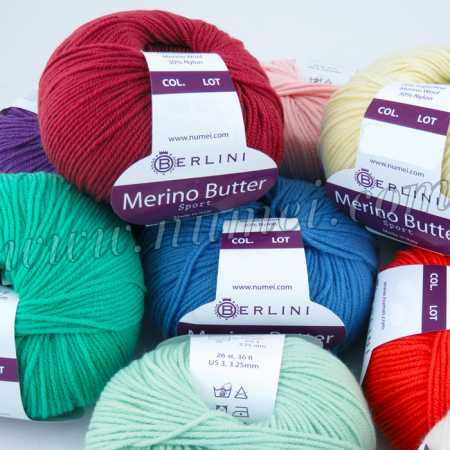 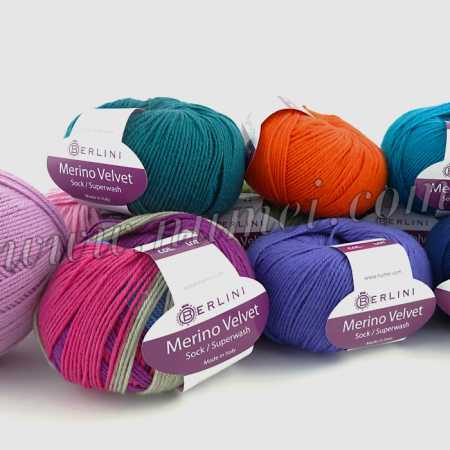 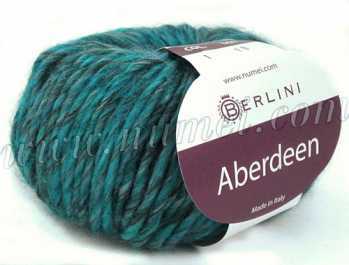 Berlini Merino Velvet Worsted is suitable for just about everything. 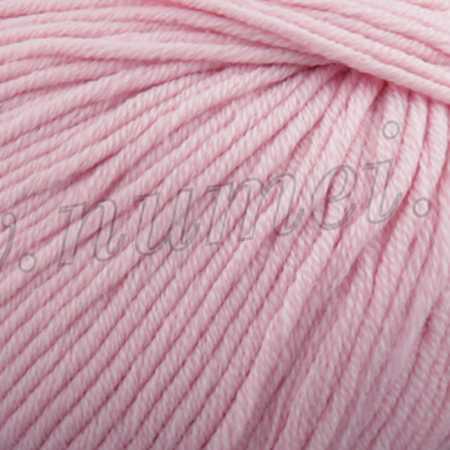 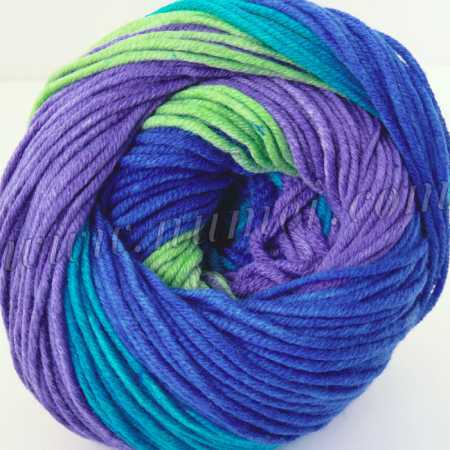 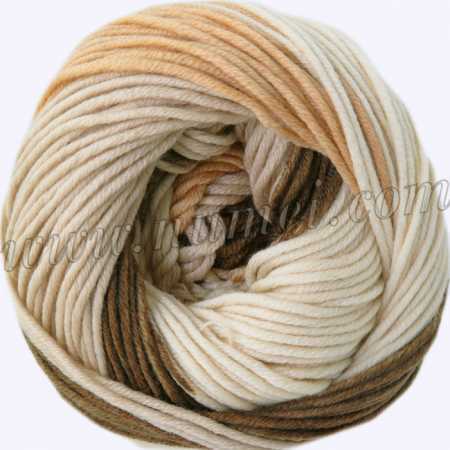 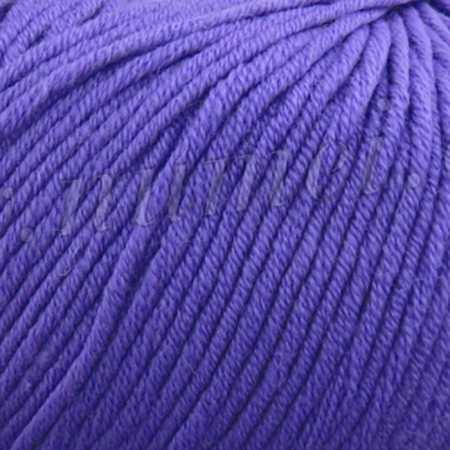 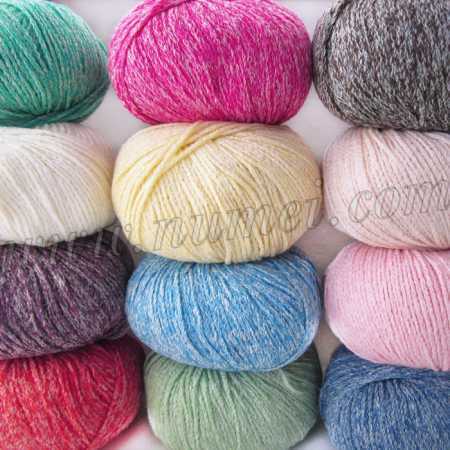 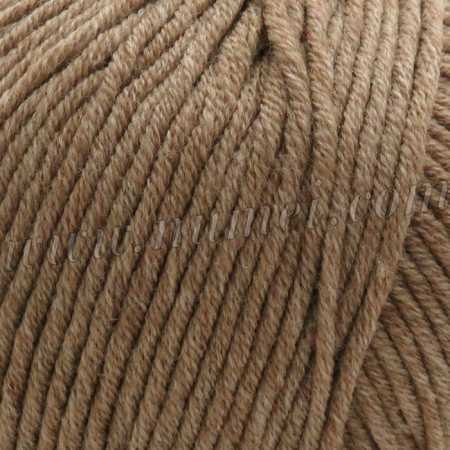 With fabulous softness and great stitch definition, it is an excellent superwash merino wool yarn for all of your projects that call for worsted weight yarns, such as blankets, children's clothing, sweaters, hats, scarves, toys, charity knitting and gifts. 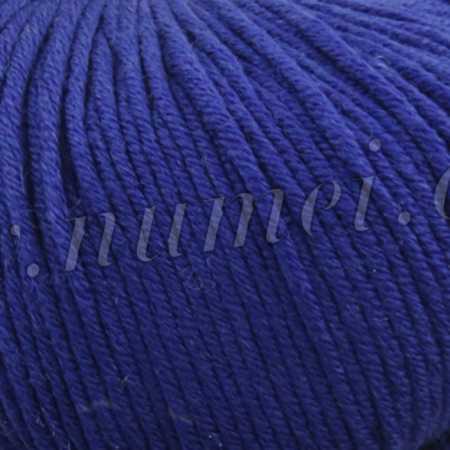 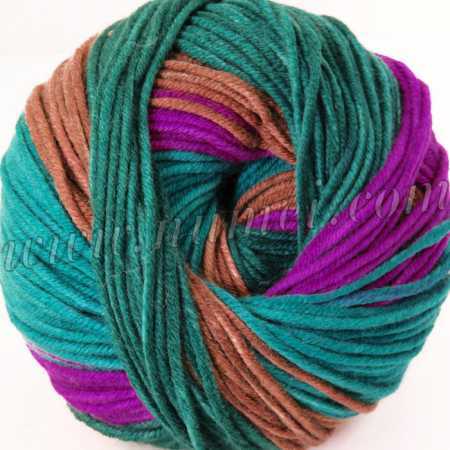 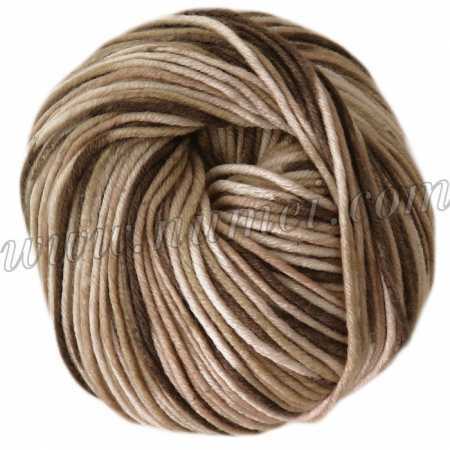 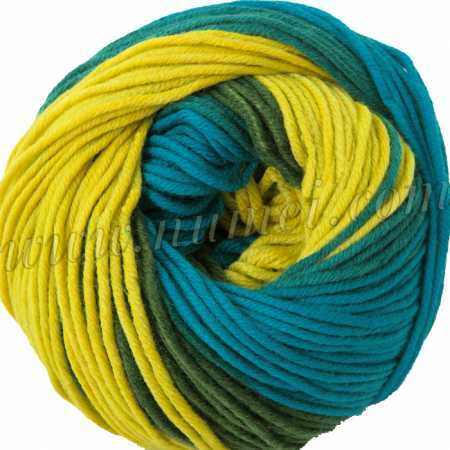 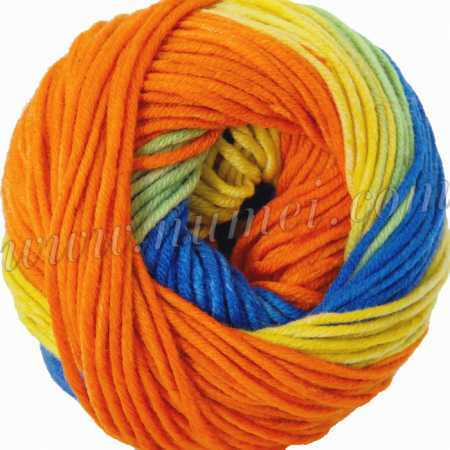 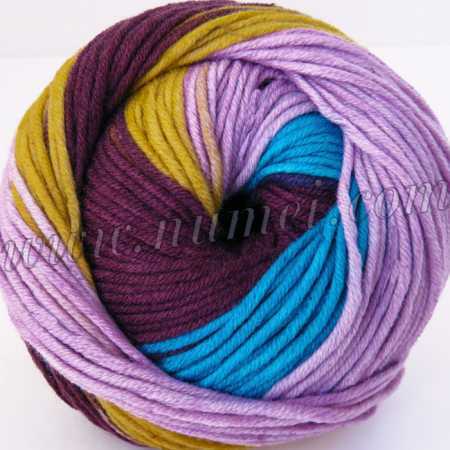 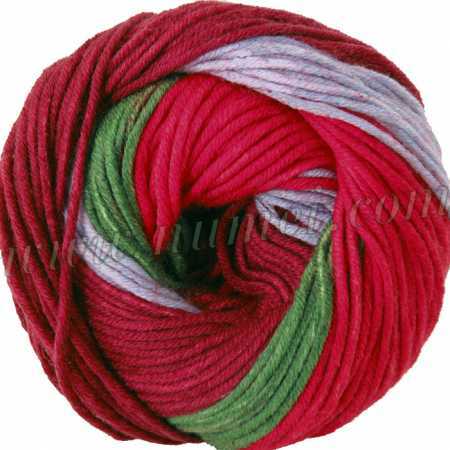 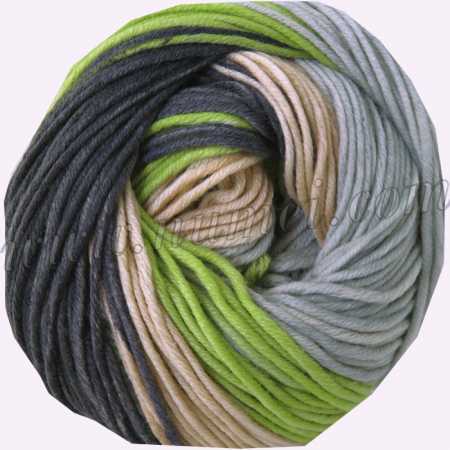 Available in a fantastic range of solid and self-striping colors, Merino Velvet Worsted will be a yarn you will come back to time and time again for all of your worsted weight projects. 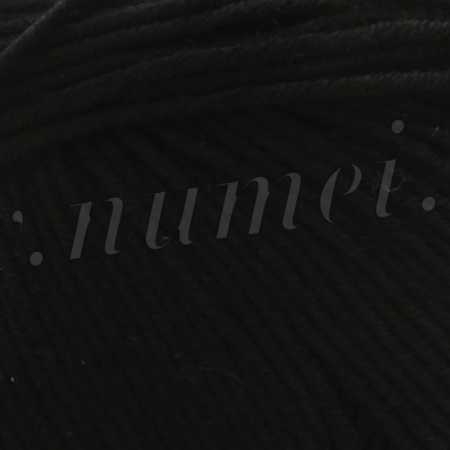 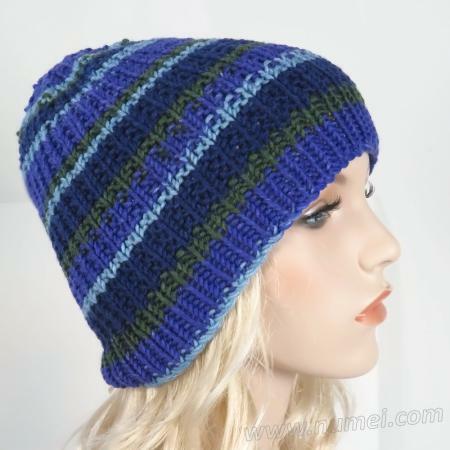 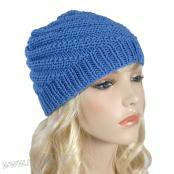 **The term 'Extra Fine' refers to the grade of the merino wool and not the thickness. 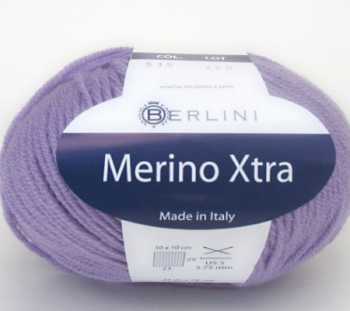 Extra Fine merino wool is a super premium wool used in the highest quality knits. 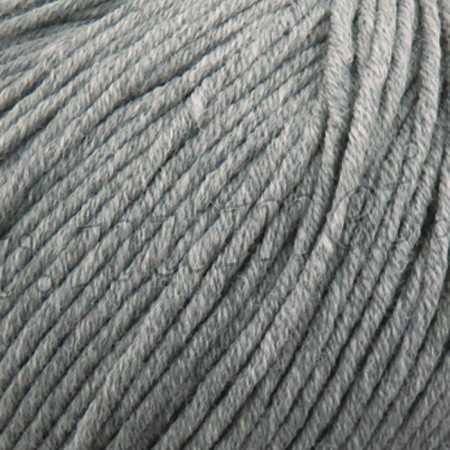 For more information on the different types and grades of merino wool, visit our 'About Merino Wool' page. 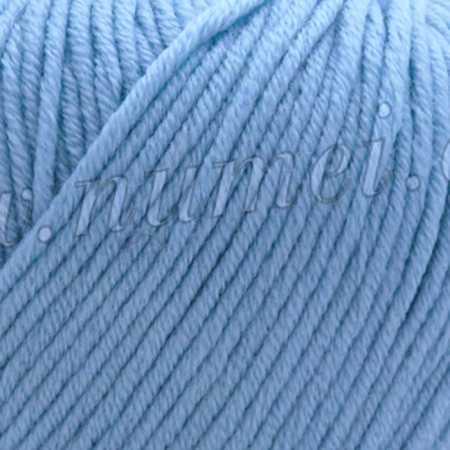 Care: Machine wash on gentle cycle 30°C / 86°F. 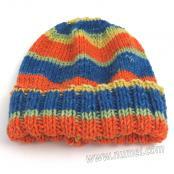 Do not use fabric softener; Or Hand wash; Dry flat.